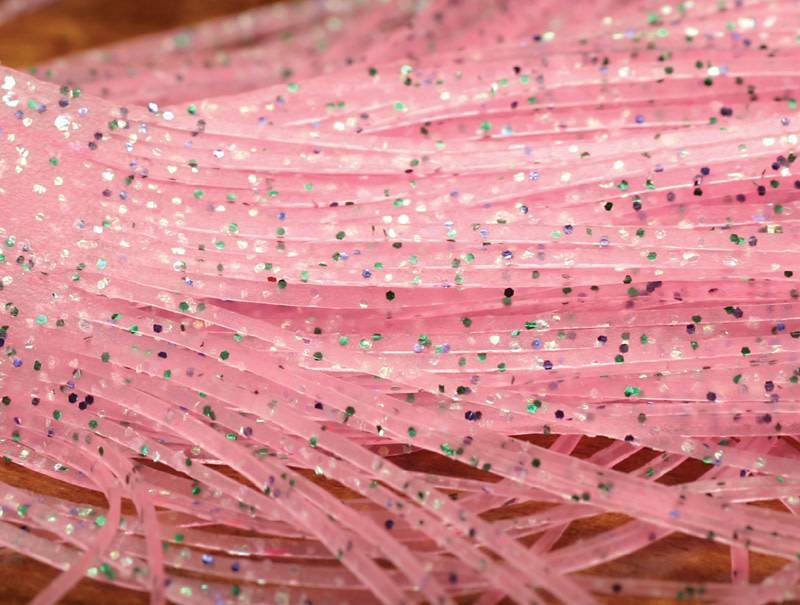 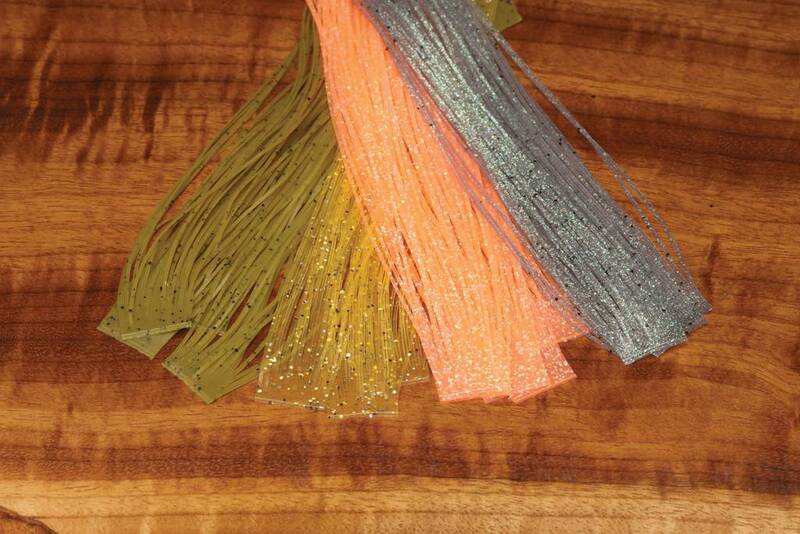 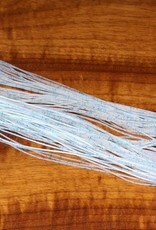 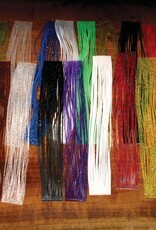 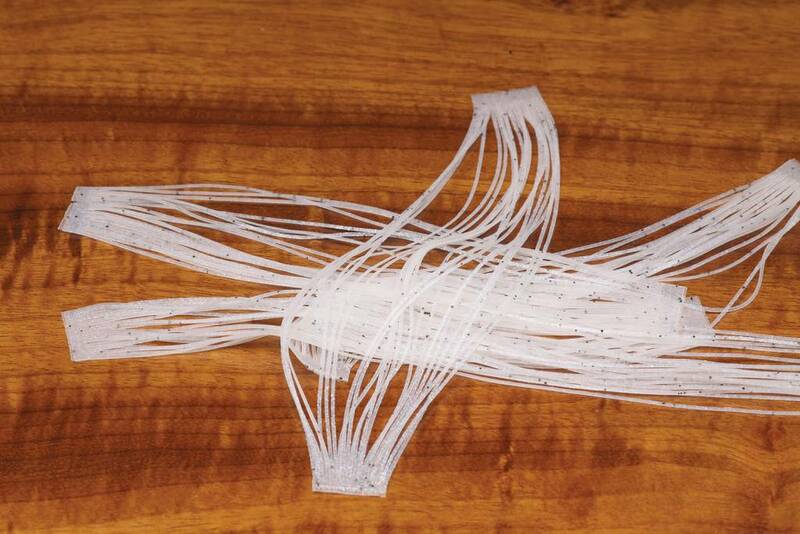 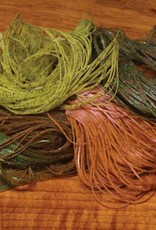 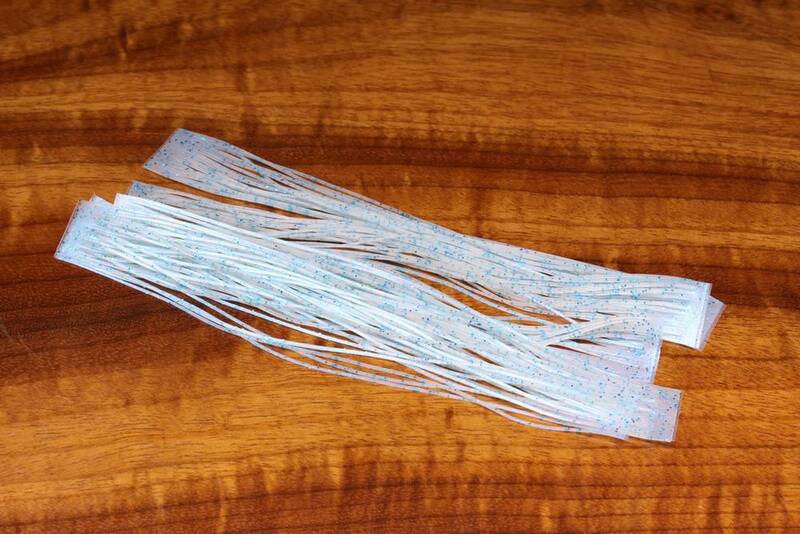 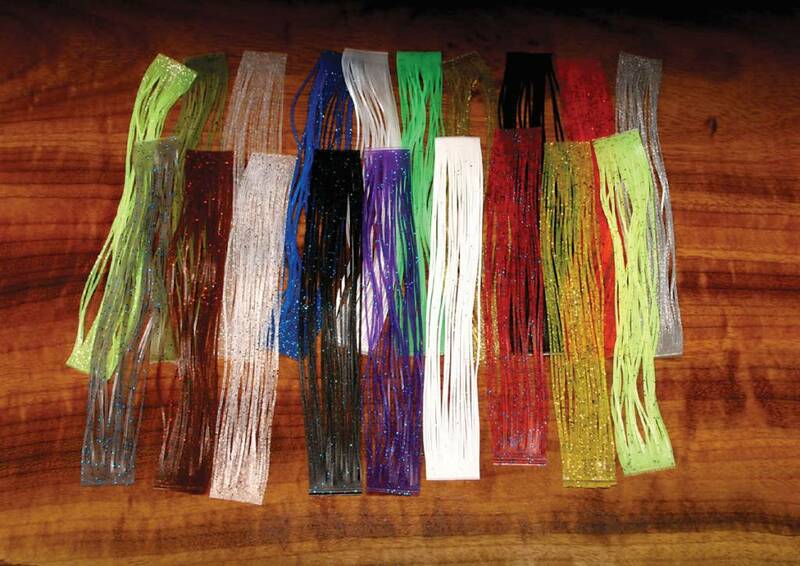 Silicone legs are used in a multitude of freshwater and saltwater fly patterns. 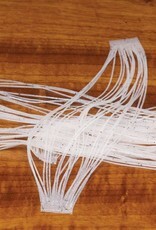 Crazy legs are similar to sili-legs and can be used as a substitute. 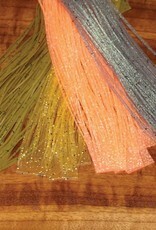 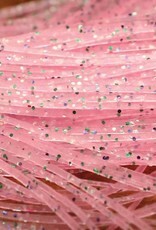 Many of the legs have a contrasting glitter or flake for a natural but fish catching look. 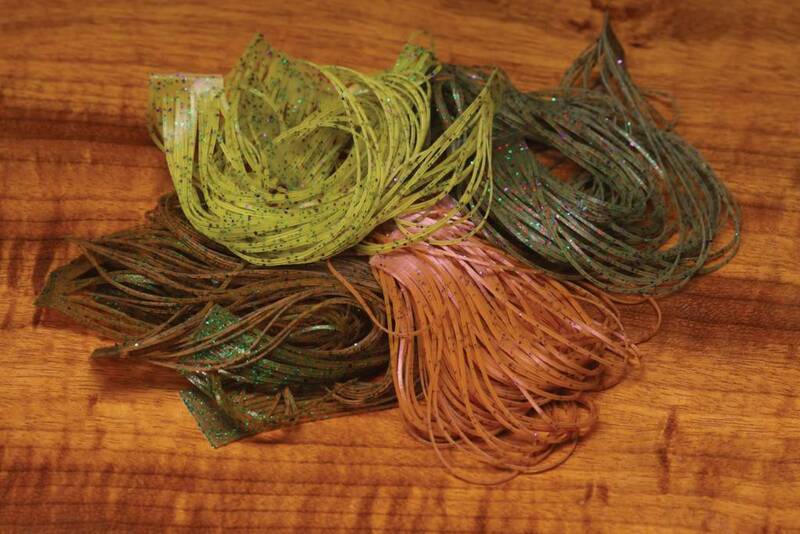 5 skirts/pack.